If property taxes are unpaid on real estate, the owner could lose his property in a tax foreclosure or tax deed, which will result in the auction of the property to recover the taxes. (Reference 1) According to ForeclosureListings, in April 2010, 629,325 public tax auctions occurred in the U.S. (Reference 2) In every state, taxes are assessed on real estate, and the property owners are responsible for paying. The National Association of Home Builders reported that property taxes account for over 22 percent of government revenue in the U.S. (Reference 3) You should verify annually that your taxes are paid. 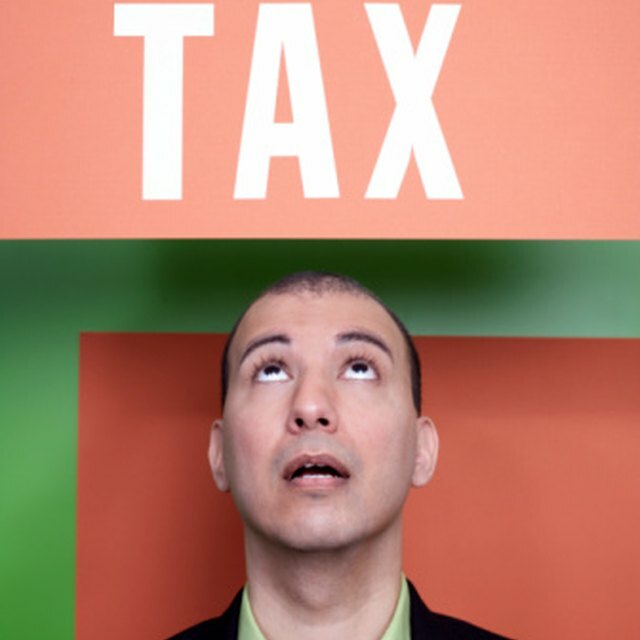 Find out if your taxes are escrowed through your lender or if you pay them on your own. If your property taxes are escrowed, then your mortgage company includes the amount of your taxes in your mortgage payment and directly pays them. (Reference 4) If your taxes are not escrowed, then you are responsible for making the tax payment to the tax department where the property is located. Contact your county tax assessor or treasurer office. The tax assessor office is responsible for assessing taxes and managing tax records on all properties in a county and the treasurer department collects the taxes. (Reference 5) Call or visit the office to discuss whether your taxes are paid. You can get the contact number by contacting your county clerk’s office. If your taxes are unpaid, you should be able to make the payment at the office with a certified check or money order. Can a Mortgage Company Foreclose if I'm Late on Property Taxes? Foreclosure Warehouse: What are Tax Lien Foreclosures?